'Sam's Picks' is a limited edition set featuring 6 brushes - five of them are already available to buy separately or in other sets and one is exclusive to this collection. 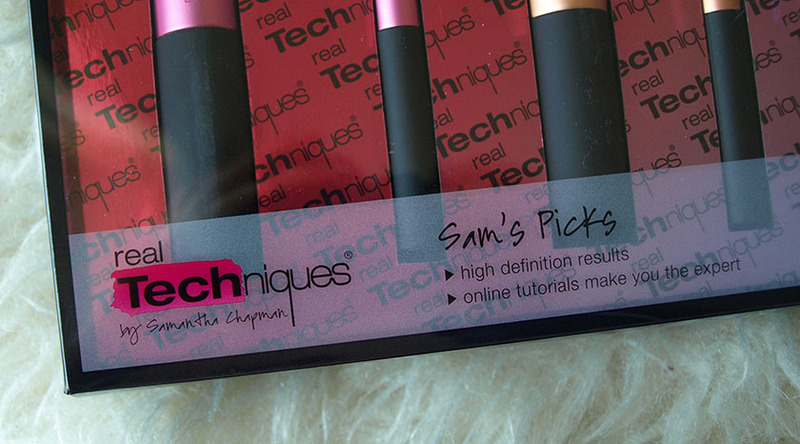 I am a big fan of Real Techniques brushes, so I was very excited to try out a selection of Sam's favourites. 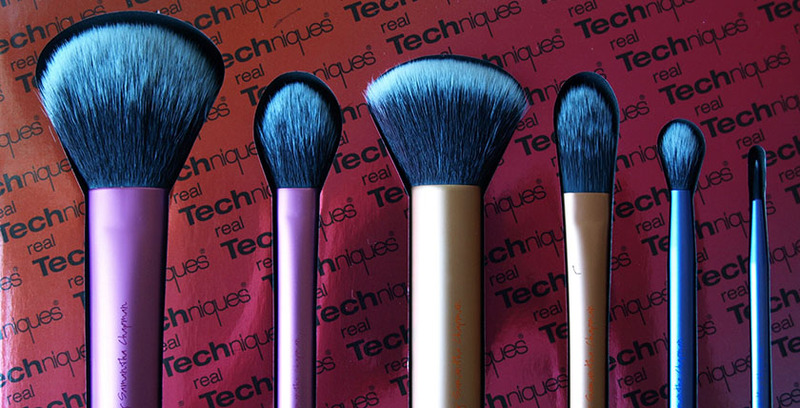 If you already own some Real Techniques brushes, you will know that they are fantastic! 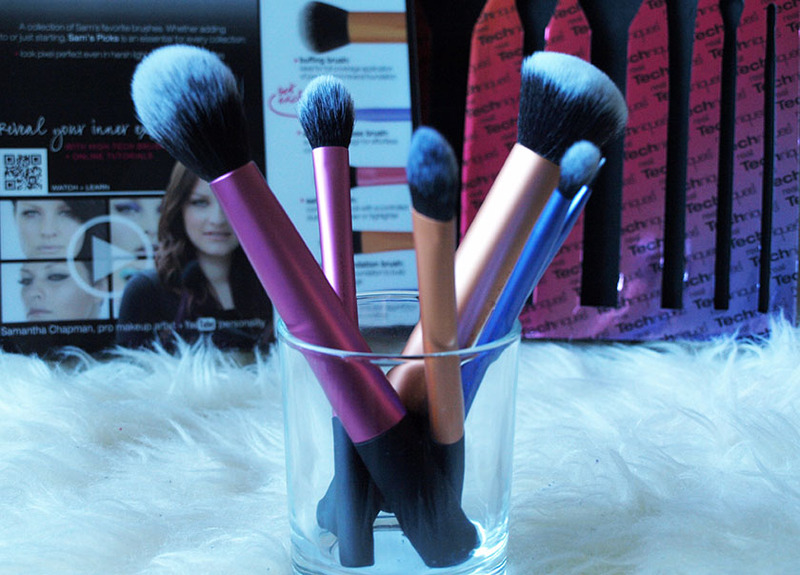 The synthetic bristles are super soft, don't shed and are very easy to clean. I've had all my RT brushes for over a year now and they are still in perfect condition. To be honest- I can see them lasting me forever, if I look after them properly. I already have the buffing brush and the pointed foundation brush, but I am really happy to have duplicates, because I always feel like I need more base brushes. 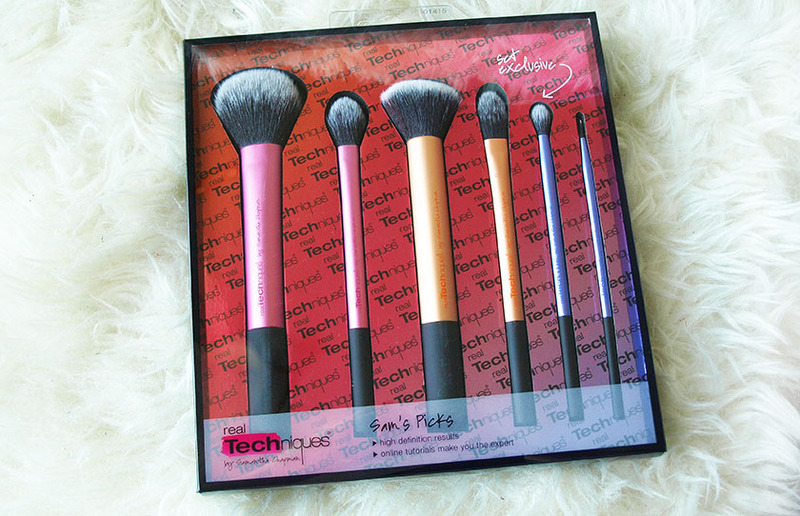 If you don't own any Real Techniques brushes yet, you definitely need this set in your life. It is perfect for those who are just starting their adventure with makeup and it would make an amazing Christmas Gift. 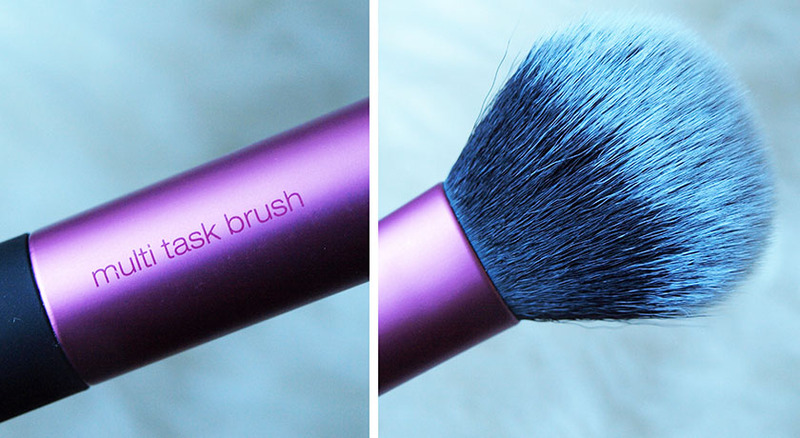 Multi Task Brush - Perfect for applying blusher and bronzer. I also like using it with my Hourglass Ambient Lighting Powders. 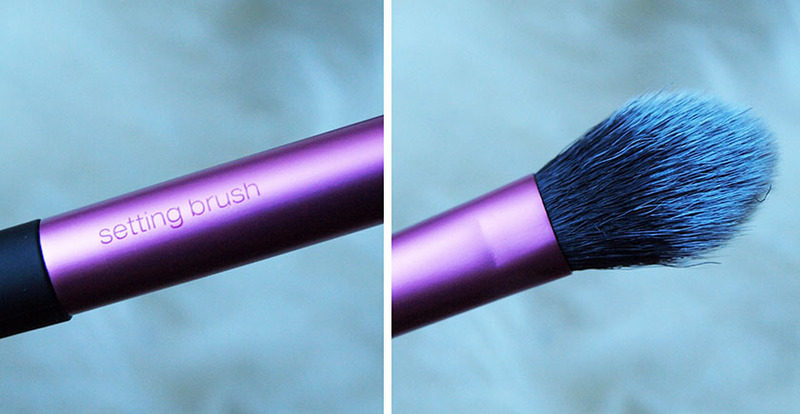 It really is a great multitasking brush. 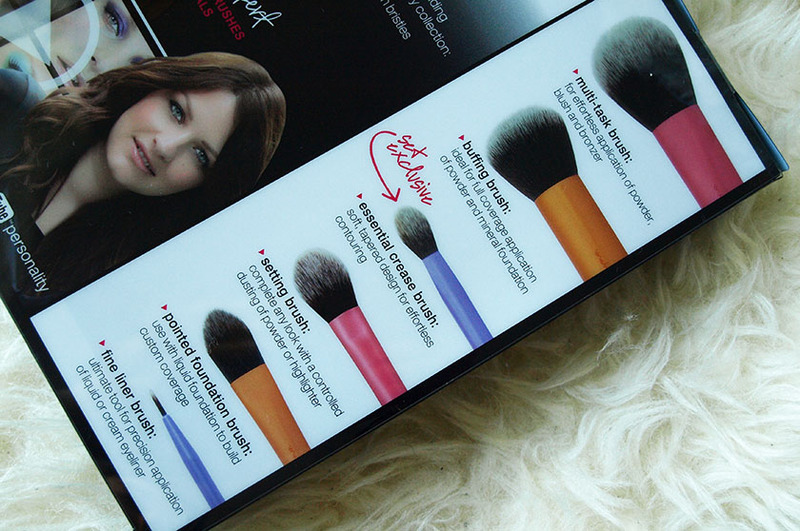 It picks up the perfect amount of product and makes blending powders much easier. 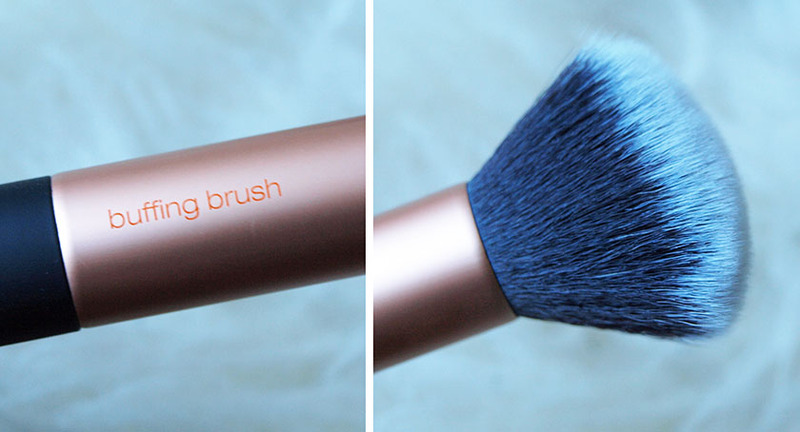 Setting Brush - I have been using this brush for setting under eye concealer with a little bit of transluscent powder and for applying highlighter onto the high points of my face. It is a perfect size for more precise application of powder products. 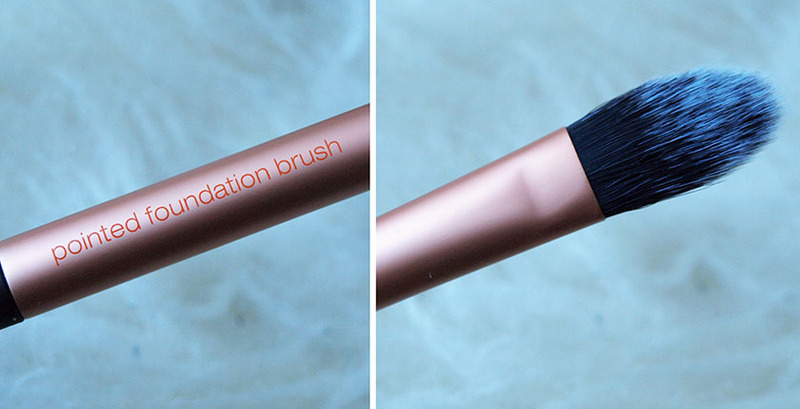 Pointed Foundation Brush - I use this brush on areas of my face that need more coverage. It allows me to cover imperfections and scars easily and it is also great for applying cream contouring products. 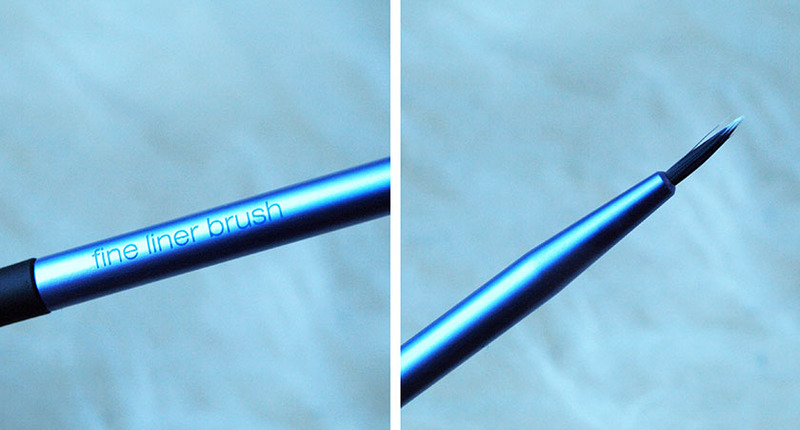 Essential crease brush - This brush is exclusive to the set and just as the name suggests- it was designed to be used in the crease of the eye. It is perfect for contouring the eye area and adding definition. It is nice and soft and it is a real pleasure to use. Fine Liner Brush - I very rarely use gel and cream liners, but this little brush is perfect for creating a perfect cat flick or a very fine line to make the lashes appear thicker. Overall, I am very pleased with this brush set and I am 100% sure that you won't be disappointed with it. 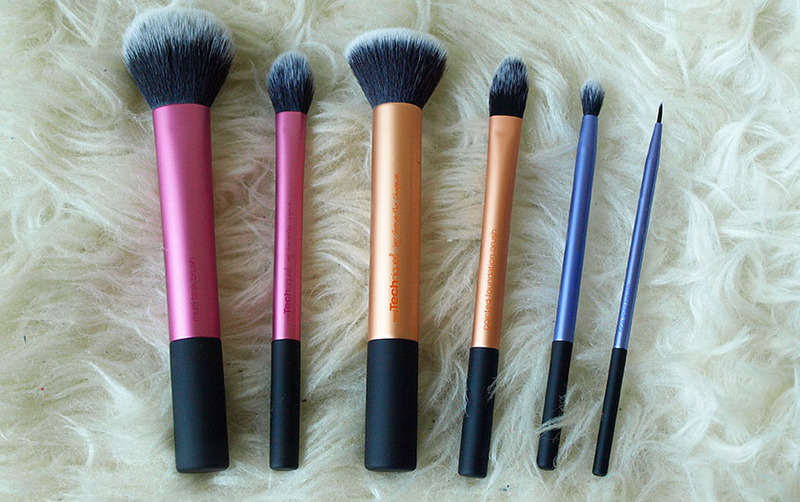 The quality of the brushes is amazing and they are reasonably priced.